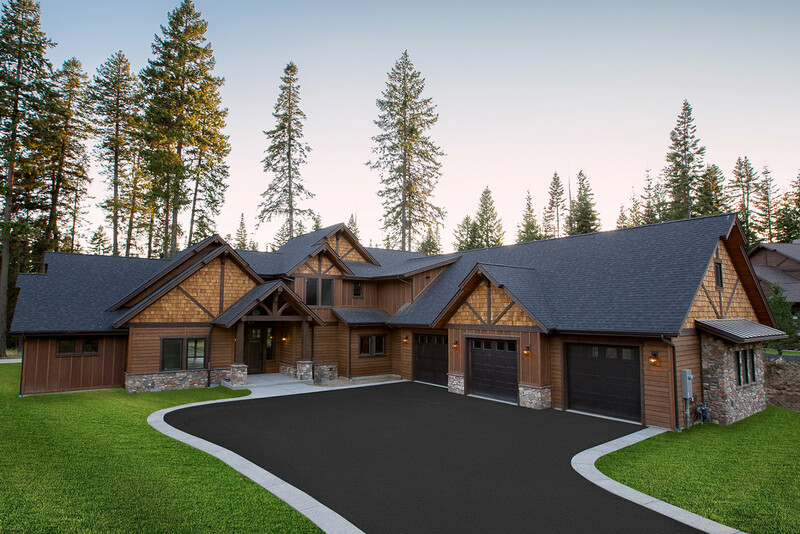 For the past 21 years, everyone here at Aspen Homes has had one vision, to create unparalleled homes borne out of seamless craftsmanship and stunning design. This year is no different. 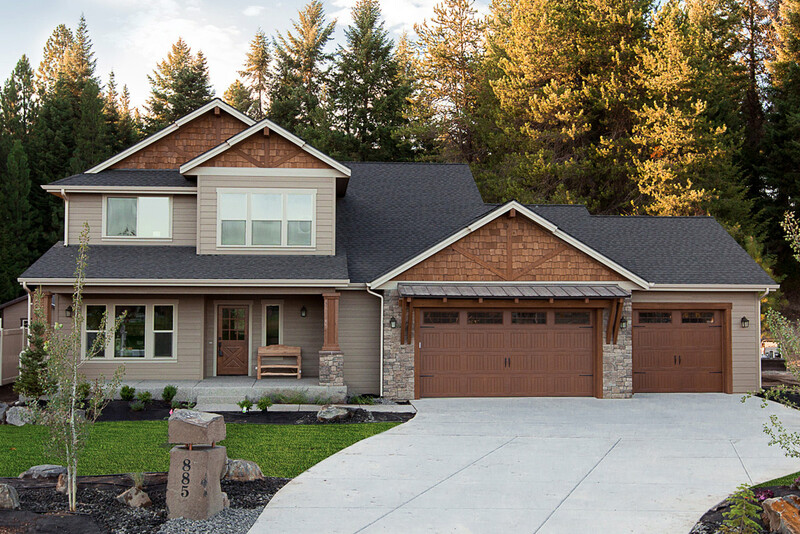 We are excited to announce three distinct homes for this years Parade of Homes. Our goal is to design something that every single person can connect with – spaces that don’t just simply coexist with their homeowners, but are infused with the essence of a family. For us, there is no compromise. It’s taking the single idea of individuality, then adding collaboration and creativity to create something elegant, no matter what your style may be. So come explore what Aspen Home connects with you. See a full list of dates, times, and model details. This expansive 4,491 square foot home hosts 5 bedrooms, 3 1/2 bathrooms, a three car garage, a study, along with plenty of amenities. Some of the remarkable features include: an extra large kitchen with professional Thermador appliances, an all natural stone master bath with a see through fireplace, butlers bar, and so much more. Positioned on a beautiful lot, this 5 bedroom, 3 1/2 bathroom, 2,817 square foot home boats double master suites with one on the main level, a wood plank fireplace, free standing tub, and the works. Nothing was left out of this Country Rustic home. Come see for yourself and make it your home today! 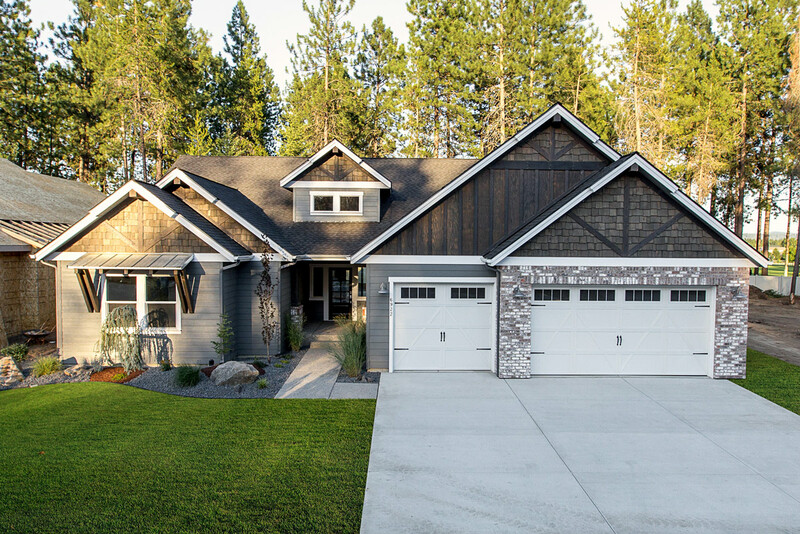 This modern 3 bedroom, 2 1/2 bathroom, 2,330 square foot home offers a spacious wide open floor plan that includes one of a kind granite kitchen countertops, custom cabinets, a metal, glass and wood plank fireplace, and many more contemporary finishes.